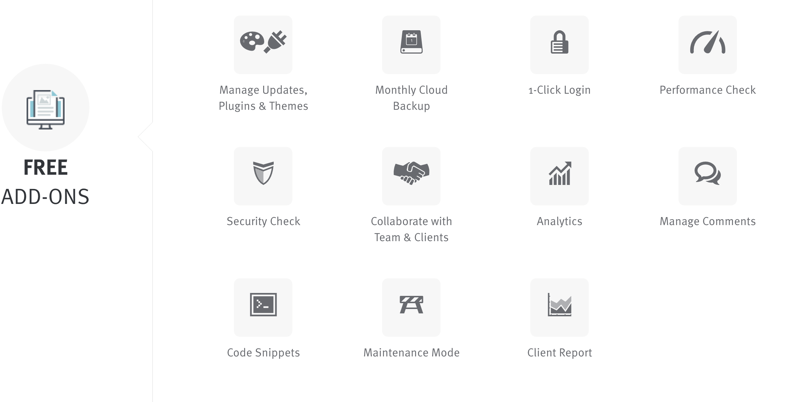 Manage WP Orion is one of the best tools to manage multiple WordPress sites. It's a life saver for internet marketers who are running multiple WordPress blogs. It offers some essential and important features, which you may miss in your day to day WordPress maintenance. This is a WordPress product which is highly recommended for serious bloggers and marketers. Are you running multiple WordPress blogs, and are finding it tough to manage all of them? Isn’t it painful to log into all of your WordPress blogs just to update a single plugin? How many times have you wondered if you could manage backups of all your blogs from a single place? This used to be my pain until I discovered the ManageWP Orion service. It’s a premium service which offers a free plan for budding bloggers (up to 5 sites) & makes it super easy to manage multiple WordPress blogs. Managing multiple WordPress blogs is not an easy task. Let me introduce you to one of the best ways to manage multiple WordPress blogs. ManageWP is from the well-known WordPress developer Vladimir, who has also developed some popular plugins like SEO Smart Links, SEO Friendly Images, and others. After 15 months of managing 11 of my WordPress sites and 2 of my client sites, here is my ManageWP review. ManageWP is an awesome WordPress tool for webmasters. What Is ManageWP Orion & Why Do You Need It? ManageWP price and is it worth buying? Most newbies start with one blog, but over time we all try to extend our income opportunities with multiple WordPress blogs. I know many internet marketers who are running and managing over 100+ WordPress blogs at the same time! There are definitely some logistical issues that come with managing so many websites. What do you do when a simple WordPress security update comes? How do you manage plugin updates on each blog? You want to start a new blog and install all of the essential plugins; do you install them one by one? 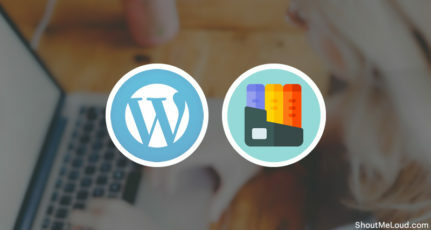 How do you take a complete backup of all of your WordPress sites? These are just a few of the problems that we face when we manage multiple WordPress blogs. But ManageWP tackles these challenges. 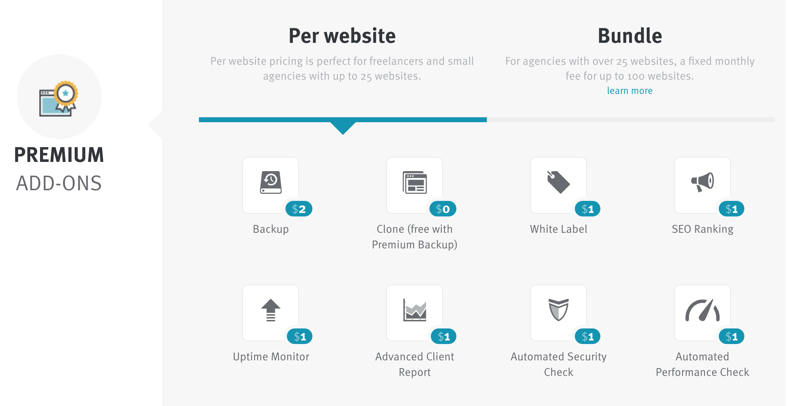 ManageWP is an online platform which will let you add an unlimited number of WordPress sites, and allow you to manage them from a single dashboard. It works with client-server technology, and you need to install the ManageWP Worker plugin on your site. Then you can quickly add each site to the ManageWP dashboard. Yes, it is, and you can learn about how they manage security in this article. Now, let’s look at some of the features of this excellent piece of software. 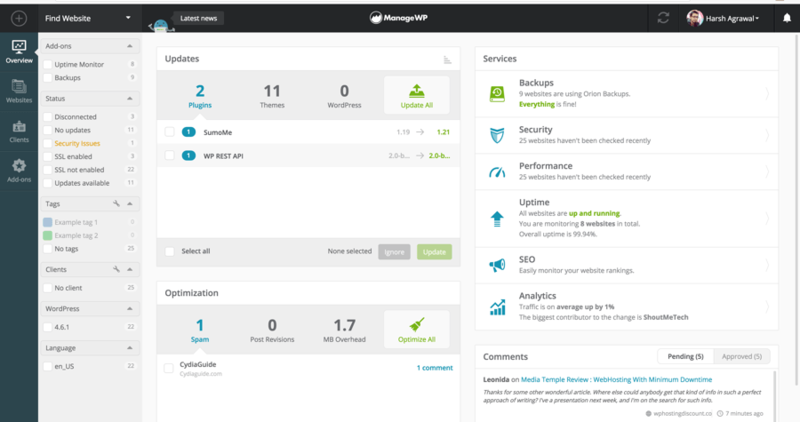 ManageWP offers a WordPress style dashboard, so you don’t need to worry about getting used to the interface. Manage multiple WordPress sites from one place. Configure complete backup using Dropbox, AmazonS3, etc. Monitor uptime of your sites and get instant notification of downtime. Create sub-users to manage your site with limitations. Check speed of your sites. Check SEO stats of your sites. 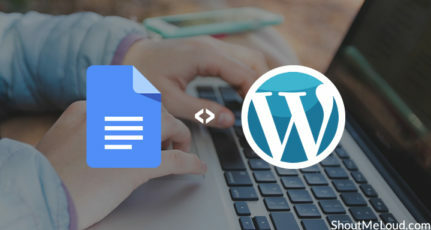 Move WordPress to different hosting with one click. These are just a few of the awesome features that will make the life of a blogger/internet marketer who is running and managing multiple WordPress blogs easy and hassle-free. One of the best features that I find very useful is the one-click plugin management. Whenever I’m setting up a new WordPress blog, I can quickly install all of the essential plugins with one click. This not only saves me time, it helps me to make sure I don’t miss out on installing any important plugins. Earlier, I found it hard to log into individual WordPress dashboards to make backend changes and perform maintenance. With ManageWP, I can quickly do this with a few clicks, and I can quickly access individual WordPress site dashboards with one click. This is something that I believe will make life easier for bloggers like me who are working on more than one WordPress site. I will not go into detail of any specific feature, as you can quickly learn about all of them on their features page. I will be adding a few tutorials in the coming days to learn and understand how to get things done on ManageWP. For now, let’s get into the pricing of this software and finish up my review of ManageWP. The MangeWP pricing is very interesting. You can add & manage your site for free. There is no limitation & you can add unlimited websites. There are many features (add-ons) that you can add which cost money. If you are running multiple sites, I would suggest you buy their paid backup & uptime monitor add-ons. They’re totally worth it! The reason I opted for this multiple WordPress management tool is because it made my life easier. On top of that, they also have an iOS app which helps me to manage all of my WordPress blogs from my iPhone. If you are one of those bloggers, who is managing multiple WordPress sites, there is no reason you should not go for a service like ManageWP. I hope this ManageWP Orion review, will help you to make a decision, but if you still have a question, feel free to let me know, and I will be happy to answer. If you are an existing ManageWP user, I would love to get your review and feedback of their service. Share your review in the comments! Don’t forget to subscribe to my email newsletter to keep receiving the latest updates and news. I like the whole concept of trying this out. Harsh if i would have read this some where else i would have never thought of trying it but i thing you gave a valid reason to use it out thanks. Its an awesome tool to manage multiple blogs , never knew it. thanks for give us a new tool to work on. I personally like this plugin. and using from a month for my 3 websites. people should give it a try. thanks a lot harsh ..!! as i am a new blogger, am searching for tips and after reading your article learned many imp things about blogging. i really appreciate your work. I must say its a nice tool to manage multiple wordpress blogs. i have already registered on for managing my wordpress websites. Thanks Harsh for this nice writeup. This is really a nice share. May I know the subfolders or subdomains also counted in 5(Free)? How is the privacy? I mean, is there any way for a person to figure out how many other blogs you manage under this account. Like with Google Analytic s, I can see what other websites you are running. Can people do that with this plugin?? Is it available for a single blog in wordpress? Or you need to have multiple blogs? You can use it for one WordPress blog too and some features like site up time and others are still useful. Though it’s more useful when you have more than one WordPress blog. Makes it easier to manage. How many websites are you able to manage with one account on ManageWP?